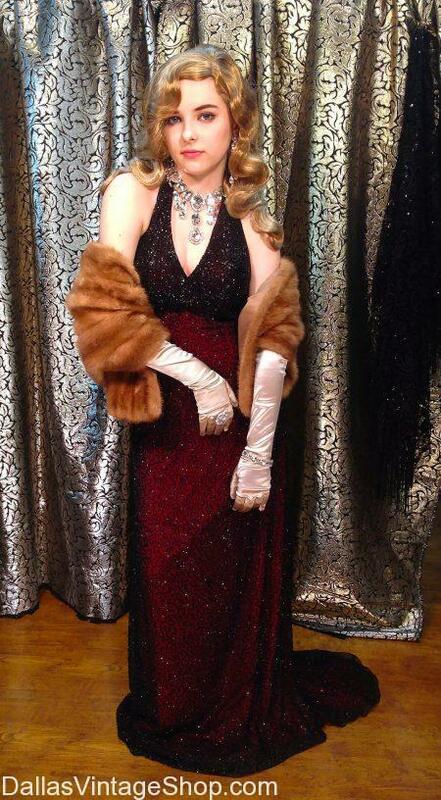 Join Chandor Gardens Event for a night of Golden Age Hollywood Glamour. Dress like Lana Turner, pictured above, or any of the old Hollywood Starlets or Leading Men. Check out event information on Chandor Gardens Events here. We have ‘A Night in Old Hollywood” Event Ticket Links, Charity Events Dates & Times, Event Updates and All You Need to Know about the Chandor Gardens Charity Fundraiser! Drink, eat, dance and enjoy an Old Hollywood inspired Costume Contest! Find glamorous gala gowns and vintage costumes to look like any of your favorite Hollywood Stars at the Dallas Vintage shop. Join us for a Grand Gala of art, music, and cuisine at the beautiful Chandor Gardens. Cocktail attire, or dress as your favorite Hollywood Star and win a prize in the costume contest. Featuring the Big Band Sound of Dynamic Swing Machine. Hearty Hors-d’oeuvres and beverages. Put on your dancing shoes and join us for an exciting evening at the Gardens. This entry is filed under 2019 TBA (Q2) Chandor Gardens Annual Gala, Weatherford. You can follow any responses to this entry through the RSS 2.0 feed. Both comments and pings are currently closed.